Don’t play as Jake to start off the game! Sorry, just had to start with that. This was great game, not as good as 5 in my opinion. 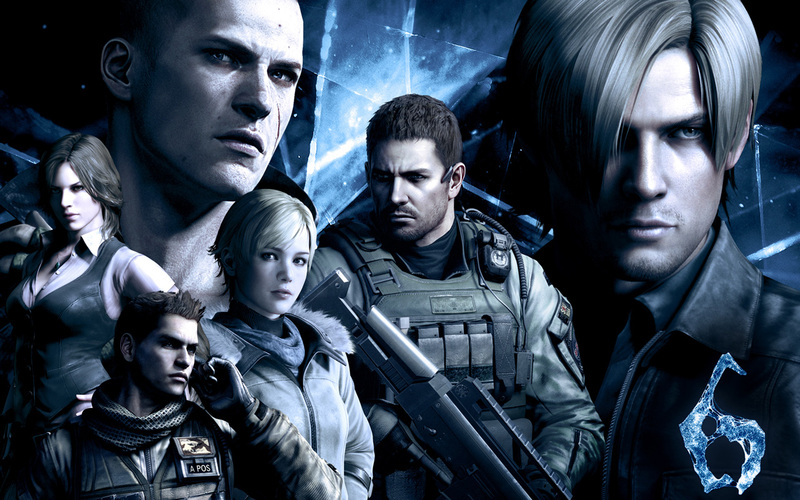 I’m still giving this 5/5, but not the best Resident Evil game made. But let’s get back to my opening statement. You play through 3 storylines. Leon, Chris and Jake. And I will go through each storyline briefly. Leon’s story is the typical Resident Evil experience. You fight zombies to start off with. You do stupid puzzles to open up doors and get keys. The puzzles are annoying, like shoot the bells to start the fires to open the gate the get the key. That’s actually a part of the mission. 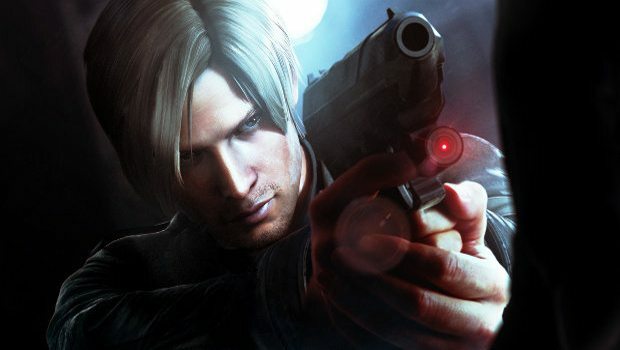 With Leon’s storyline you try to uncover the conspiracy and stop the infection. You combat hordes of zombies and are giving little ammo. We’re talking a very limited amount of ammo. There are times that I had to use a knife for a part of the game because I had to save my ammo for the boss. Each storyline does this, which is really stupid. Chris’s you have a more run-and-gun type story. You play as a soldier and fight mutated soldiers with guns. When you play as Chris there is constant disappointment. Not with his storyline, but in general with Chris. All his people end up dying. He is a Captain and has a group of soldiers always with him. They all end up dying every mission. You can’t save any of them. Chris’s story is about revenge, against those who are responsible for the infection. There are no puzzles, no stupid keys to get. It’s just run, shoot and more running. It’s fun, don’t get me wrong. It’s very straight forward to play. You’re entertained the whole time. With Jake’s storyline, you really don’t have a plan. 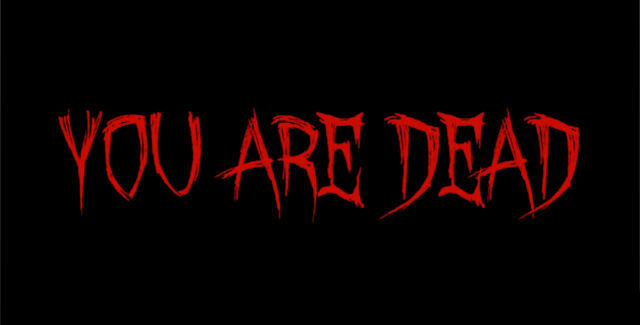 You blood can cure the infection and you’re mostly being thrown around from place to place until the final battle. Since you’re on the other end of the world for most of the game, you’re not in contact with the other 2 storylines, so you’re missing out on 90% of what’s going on. 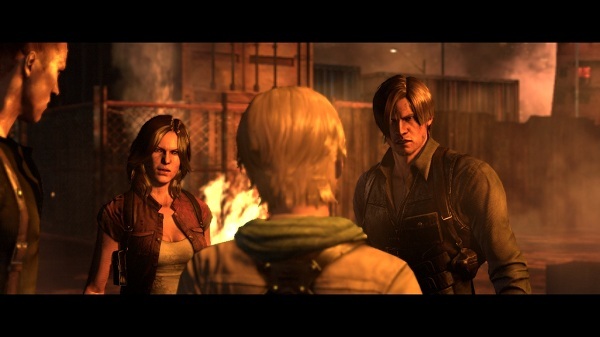 There are times with Jake’s storyline, where you just run into Chris and Leon. You would be fighting a boss and BAM there’s Chris. You run through a hallway and BAM there’s Leon fighting the main boss. Playing as Jake first is just confusing. 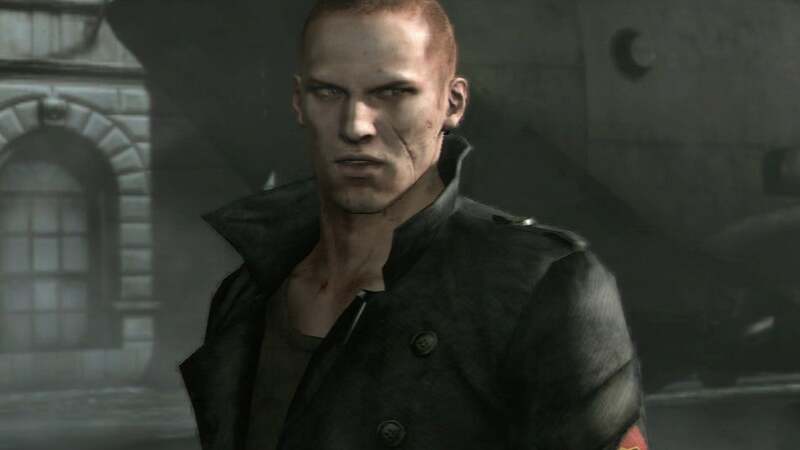 You got to play is as Leon, then Chris, then Jake because that’s the best way to do it. Otherwise it’s just confusing. Another problem with this game is you don’t upgrade the guns. You’re not even giving that many to use. In 5, you would get 3 different machine guns, a ton of pistols and rifles. In 6, you get a pistol, a shotgun, a rifle and a special weapon. And that’s it! They even point out where the guns are and are needed to beat the game. After writing this I’m giving it a 4/5. I was disappointed in the end with the way this game was presented. They took out important pieces and gave us partners that can’t be killed in battle. Yea, your partner can’t die in battle. So you can just sit back while your partner can kill everything and you don’t have to waste a precious bullet.